Chris Petit in conversation. 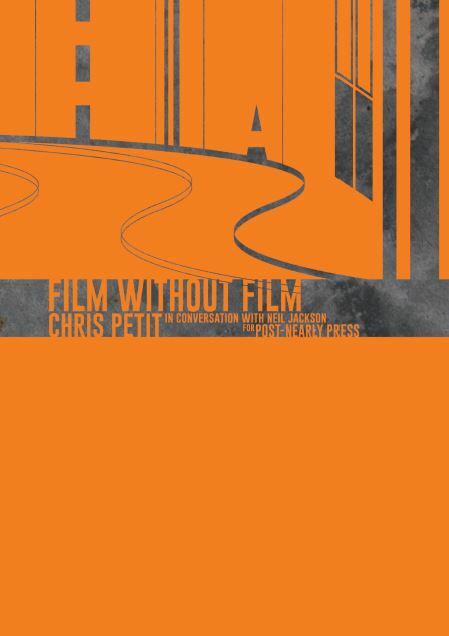 Compelling insight into Petit’s work, methods and creative outlook; engaging content on his collaborations and history with Iain Sinclair. 54 pages of original content; stab-stapled; straw, snow and jute recycled paper; colour cover; inner content double sided; trimmed short of A4. Price GBP 8.50 (including postage within the UK). For postage costs to USA, Europe, South America, South Africa etc – please email. Normal payment method is Paypal – payments against the email address above. Please put delivery address on the transaction details. Cheque payments – this is fine; please email. 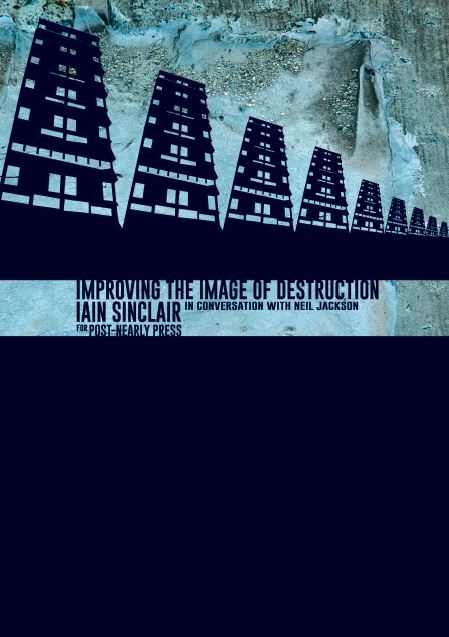 This entry was posted in News and tagged Chris Petit, Iain Sinclair on March 3, 2015 by postnearlypress.